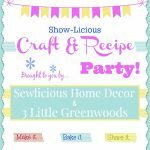 Welcome everyone to this weeks Show-Licious Craft & Recipe Party. We are so glad to have you here with us! 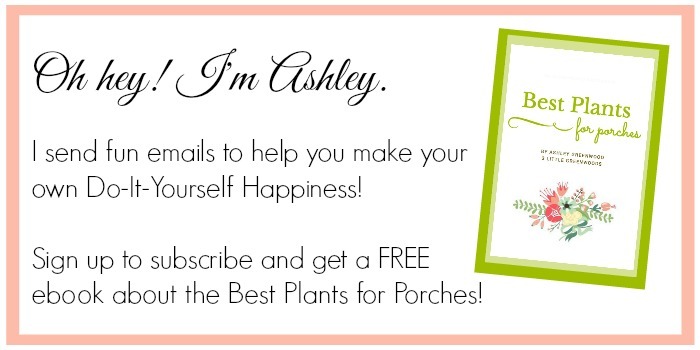 Please share with us all your wonderful crafts, recipes, printables, and tips! If this is your first time here Welcome and feel free to jump right it! Be sure to follow your hosts and check out both hosts every week for even MORE features! Also, our favorite projects will be shared during the week through social media. Just search #ShowliciousParty. After months of stalking Craigslist, the perfect Kitchen Hutch has been found! 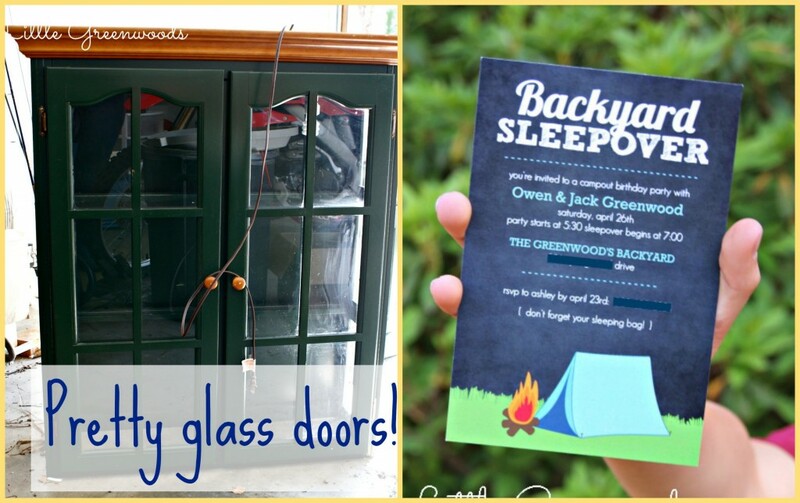 Ashley and her 3 Little Greenwoods designed cool invitations for a Backyard Campout Birthday party! A handmade Birds Nest Bracelet is a perfect Mother’s Day gift! Make sure to check out the simple tutorial for this beautiful piece of jewelry! 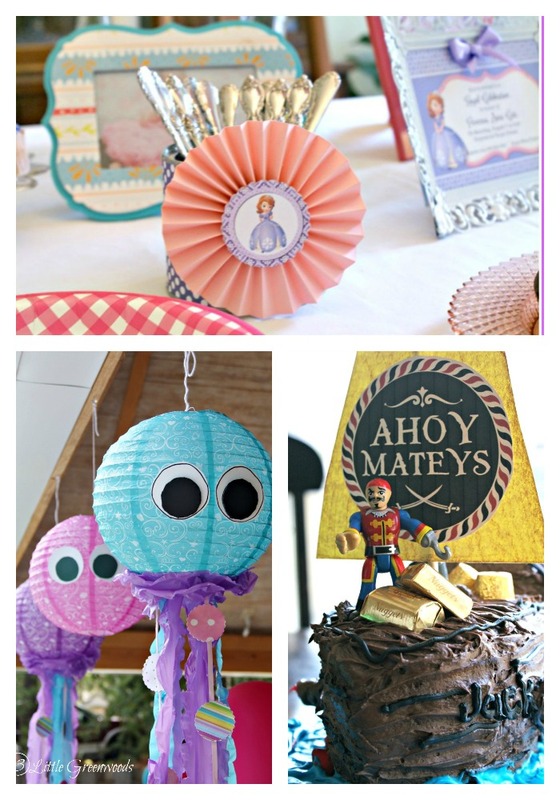 There’s been sewing, baking, and crafting going on at Sewlicious Home Decor! It was a tie so we are featuring both of them! 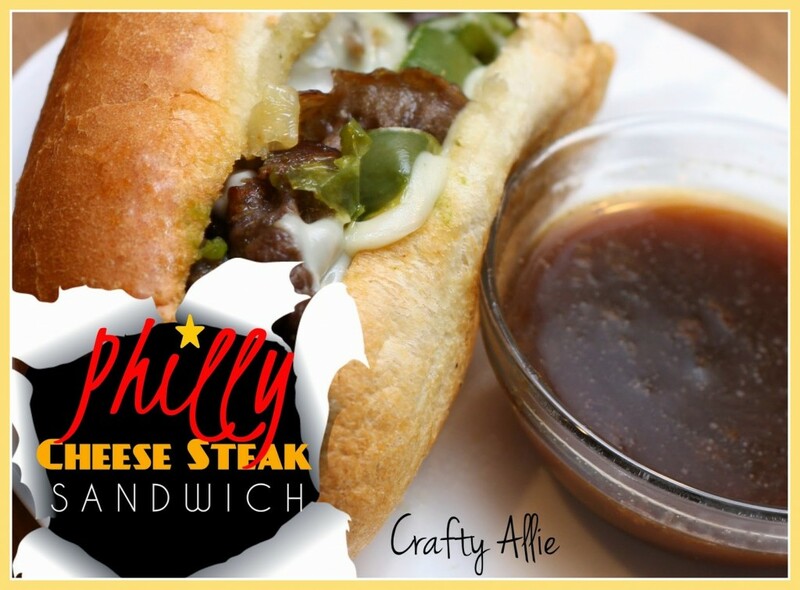 My family is so in love with this super quick and easy Philly Cheese Steak Sandwich! 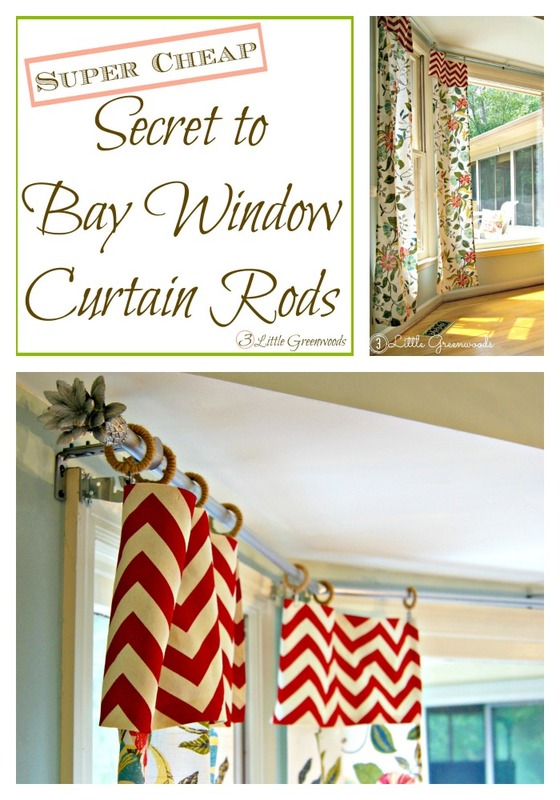 It’s a perfect recipe for busy baseball game nights! Hi Ashley! 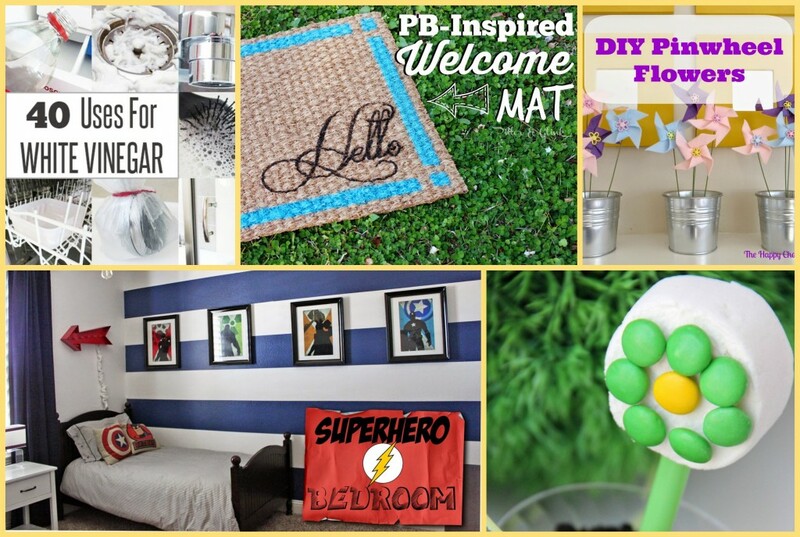 Thanks for featuring my DIY pinwheel flowers and for hosting such a fun party! I’ll be checking back to see what everyone links up. Have a great weekend! Hey Lyndsay! My plan is to make your pinwheel flowers with my children this week. They will look for sweet tucked into my Mother’s newly planted containers. Thanks so much for the party. Hope you have a great weekend. Thanks so much for partying with us this week! I can’t wait to se what you have shared! Thanks so much for sharing your creativity with us! Have a great weekend! Ashley, I’ve been loving Cassie’s little tray makeover this week.. so happy to see it being featured! Thank you for the fabulous party. Hope you enjoy your weekend with your little monsters! I know! Cassie did a great job on her tray makeover! Hey Dee! Thanks so much for the comment love and for partying with us! Thank you for a fun party Ashley! I hope your weekend is going great! Thanks for partying with us, Marti!